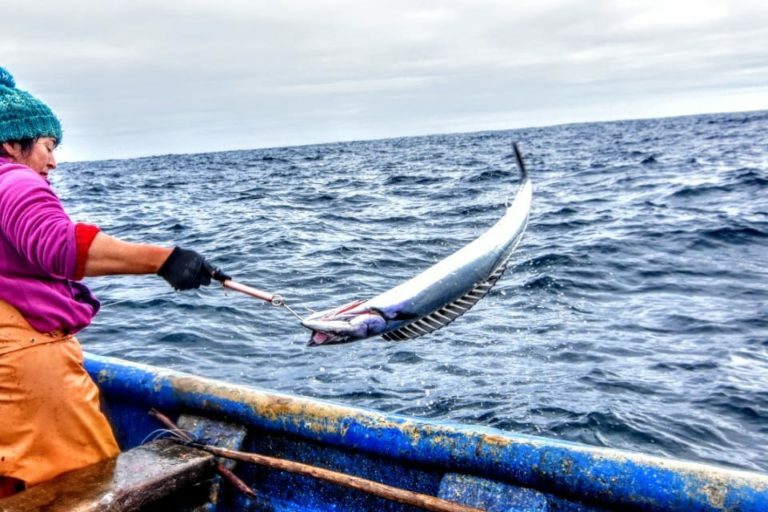 On Oct. 8 last year, Chile’s Supreme Court ruled in favor of the Huilliche-Chono indigenous people of Pu Wapi in their bid to take on management of 80 square kilometers (31 square miles) of marine habitat in the Guaitecas Archipelago of southern Chile. While the ruling isn’t the final word on the case, for the Pu Wapi community it represents a significant victory in a years-long battle to protect its ancestral territory and way of life from salmon fisheries. For others, however, it marks the triumph of an ambiguous law that has generated conflict over rights to use areas where indigenous peoples, artisanal fishermen, and industries all have shared interests. Fonte: Mongabay, 20 de março de 2019.